Dr. Sophia A., Argeropoulos, D.C., P.C. 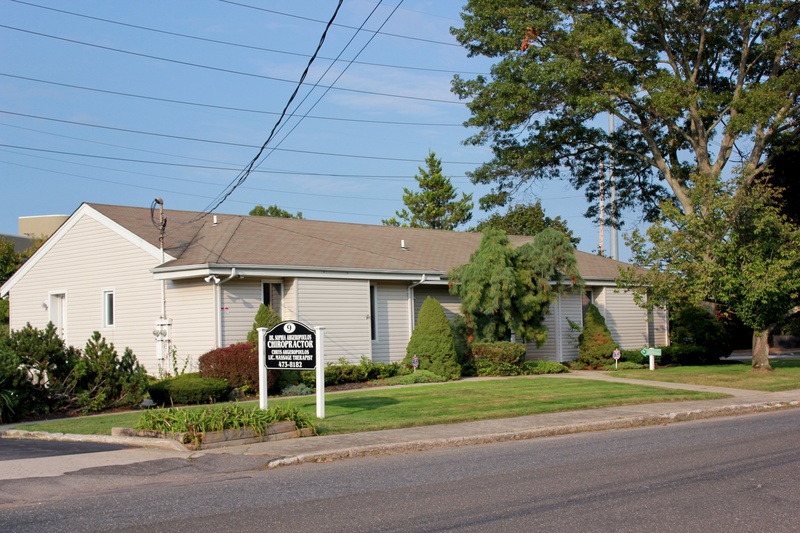 and team has provided chiropractic care in Port Jefferson Station, East Setauket, and Mount Sinai for over 30 years. Our mission is to provide professional, quality, compassionate health care in a warm and friendly environment. Our goal is to not only to relieve pain but equally as important, to educate and inspire our patients to participate in their healthcare and well-being. Our approach is a holistic, treating the entire person not just the symptoms. I have been a patient of Dr. Argeropoulos for over 30 years. There is no one better than her! Dr. Argeropoulos and Chrys are wonderful. I love to visit the office, not only because Dr. Argeropoulos always helps me to feel better, but they are always warm and inviting. I also love the walk-in schedule. I have had chronic back & neck pain for many years. After 3 months with Dr. Argeropoulos, I feel tremendous relief. The entire staff is welcoming and the wait time has so far been minimal. I had been searching for a good chiro for so long; finally, I found Dr. Argeropoulos. She is the most gentle, compassionate, competent Dr. I have ever known. I trust her completely. Can Running Help Strengthen Your Back?